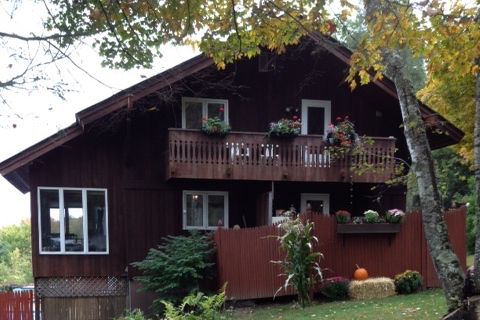 Angels' Rest Retreat & Conference Center offers a beautiful setting, comfortable and clean lodging, and nourishing and delicious food for retreat groups of a wide variety. Whether gathering for a meditation, movement, music, corporate, or a family gathering, Angels’ Rest offers quality support for self-care and full-service retreats. 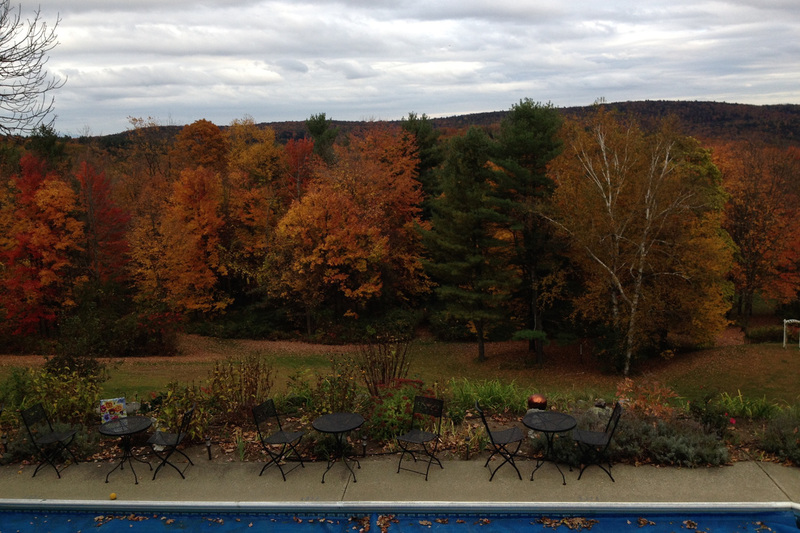 Located in the pastoral hill town of Leyden, Massachusetts, the site has spectacular mountain views to the east and south, peaceful walks, and a well-maintained facility with the amenities of a heated pool and two hot tubs. Angels' Rest has 8 bedrooms (and a 3-season hermitage), ten bathrooms, a wood-burning stove and fireplaces in common areas, and a 1340 sq. ft. meeting room with hard wood floor in a separate building. Angels' Rest amenities include peaceful and healing land, a spacious environment with breathtaking views, an atmosphere conducive to corporate focus that is outside the constraints of the company environment, internet access, meeting equipment, and a friendly and supportive staff. 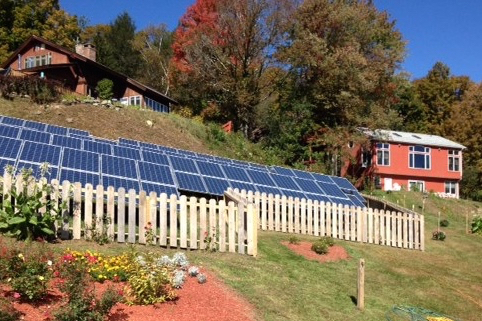 Angels’ Rest is now powered by solar array!